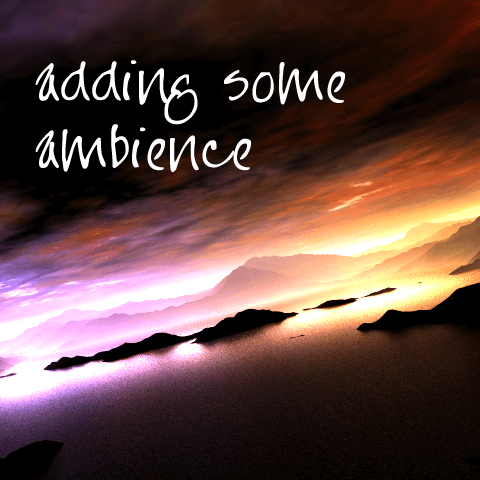 Ambient music, with a lot of light to it. It was an interesting exercise to pull together, from an academic perspective. As for me, I just like the way it sounds.